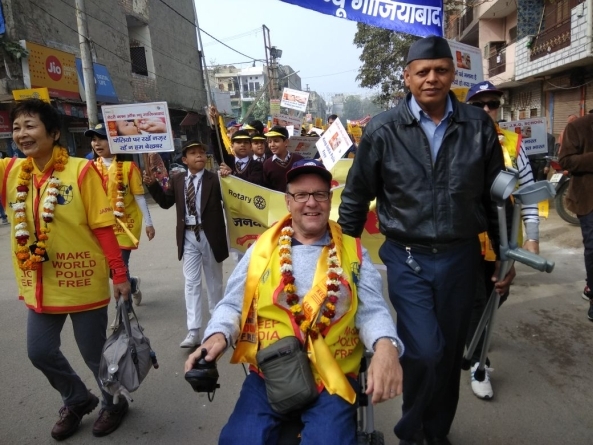 The extraordinary work undertaken by Rotary International over the past three decades towards eradicating polio worldwide is an achievement that every one of Australia’s polio survivors is aware of and fully supports. No one who lived through the pre-vaccine epidemics ever wants to witness the effects of this vicious virus on the community again. 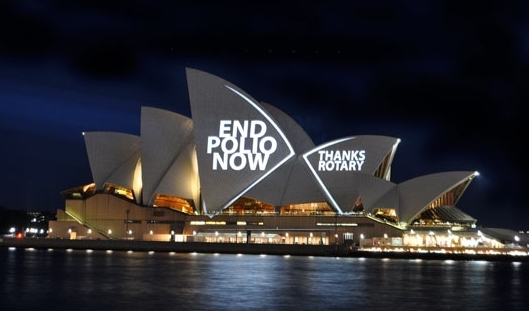 However, in addition to the lengthy “End Polio Now” campaign, Rotary International has an even longer history with polio than you might know, having helped establish community organisations over 80 years ago to support Australian children and adults who had contracted polio. In 1925 the Rotary Club of Sydney sent one of its Directors, Mr B R Gelling, to the USA to examine the support that Rotary was then providing to polio survivors. There he was introduced by Paul Harris (Rotary’s founder) to Mr Edgar ‘Daddy’ Allen who had recently established the National Society for Crippled Children. Paul Harris and Edgar Allen were fellow Rotarians and close friends and in the early 1930s framed the Declaration of Rights of Crippled Children. Paul Harris became the Patron of the National Crippled Children’s Society and for the rest of his life maintained a keen interest in the support of polio survivors. In December 1929 the Rotary Club of Sydney convened a meeting of ‘concerned citizens’ in the Sydney Town Hall and as a result the New South Wales Society for Crippled Children was established. The then President of Sydney Rotary Club, Sir Henry Braddon, became the first President of the fledgling New South Wales Society for Crippled Children. 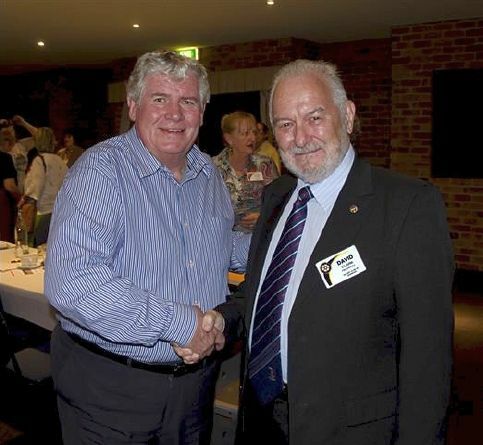 In fact, of the seven state wide community organisations around Australia once known as “Crippled Children Societies”, six were established by Rotary. Invite a polio survivor to speak at your Club. Contact Polio Australia to book. 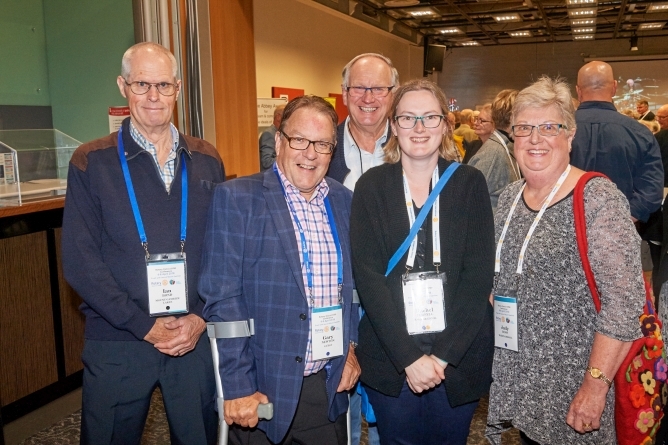 Challenge your Rotary Club members to see how many polio survivors they know of and/or can track down to sign them up to the Australian Polio Register. 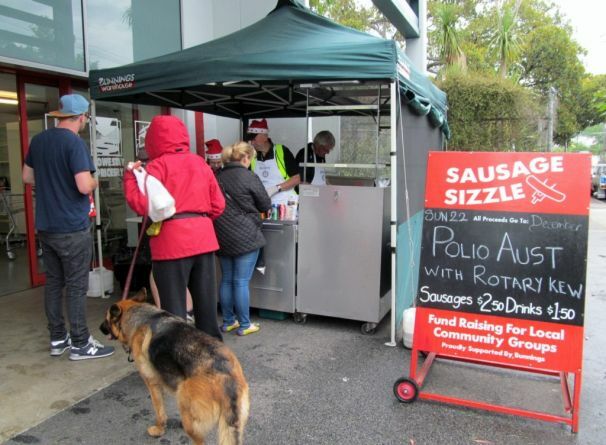 This might entail sourcing people through links with other clubs, especially those that attract a high number of retired people such as golf clubs, or aged care facilities, and other community services. Registrations can either be completed online, or by downloading the paper version which can then be posted back to: Polio Australia, PO Box 500, Kew East, Victoria, 3102. 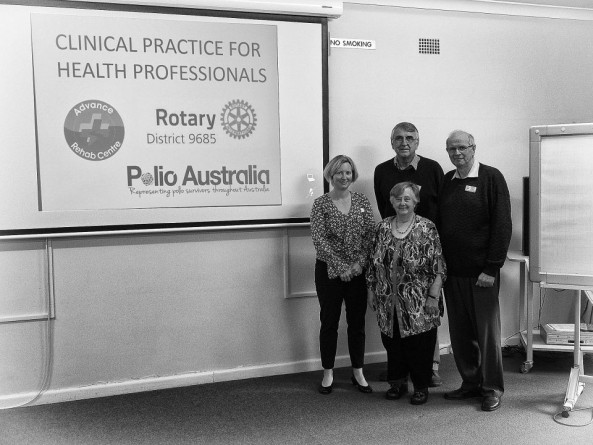 Polio Australia has included a section in the “How did you hear about the Australian Polio Register” section of the Registration Form where registrants can select “Rotary” and provide details of the Club which made them aware of the Register. This will help to track which Rotary Clubs are most active. 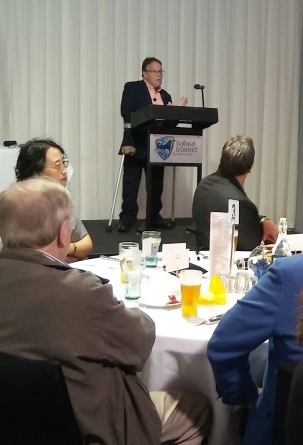 The Australian Polio Register was set up in October 2010 as a vital tool to capture statistical details of polio survivors living in Australia today – there is no other Australian registry recording this information. 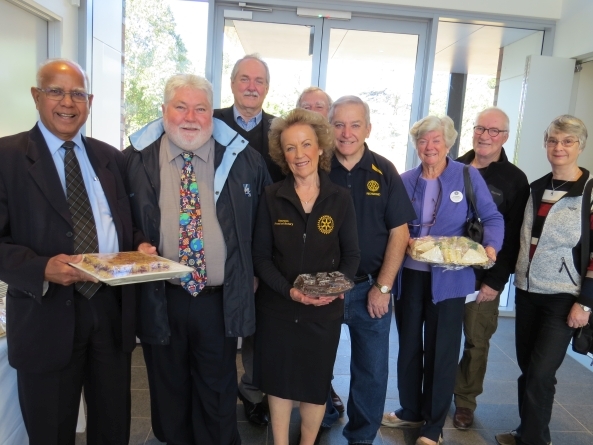 Read more about Rotary’s links with Australia’s polio survivors in Rotary Down Under – October 2013.